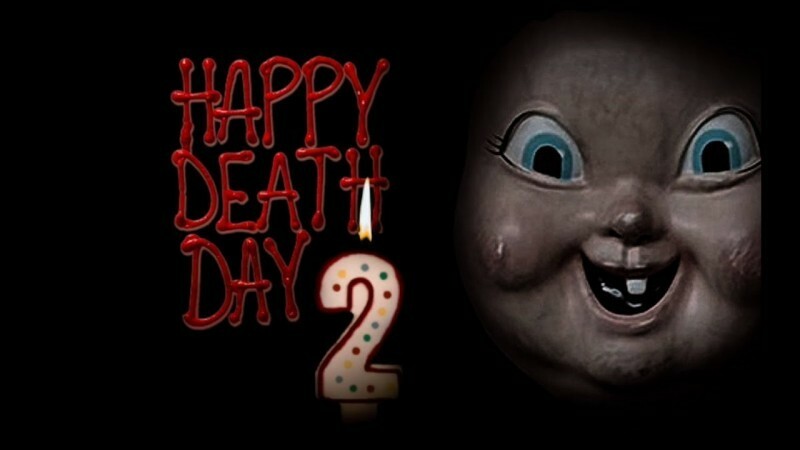 Happy Death Day 2U is a new horror, mystery, and thriller American movie. This is the 2nd part of Happy Death Day. In the movie leading role is playing by Jessica Rothe and Israel Broussard. The movie will be produced by the production company of Blumhouse Productions. 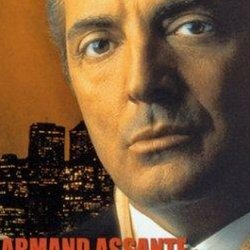 The film is scheduled to be released on February 13, 2019, by Universal pictures. 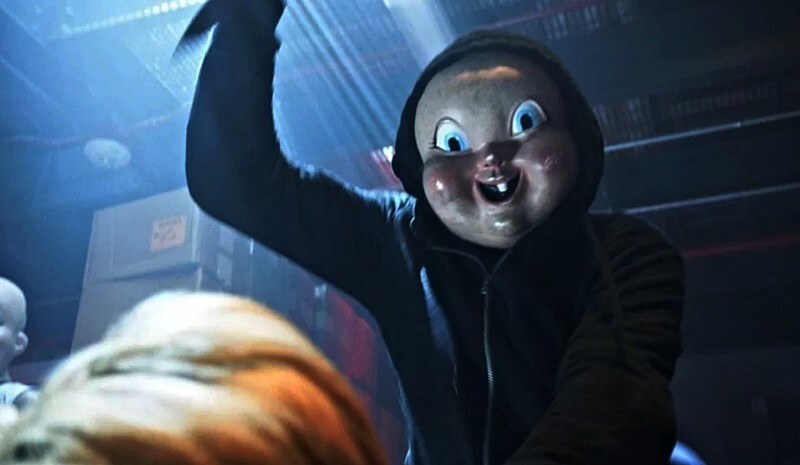 If you are looking for Happy Death Day 2U movie cast, release date, trailer, photos, and songs list then you can find these details here. You can also find the public opinions and reviews about Happy Death Day 2U movie here.